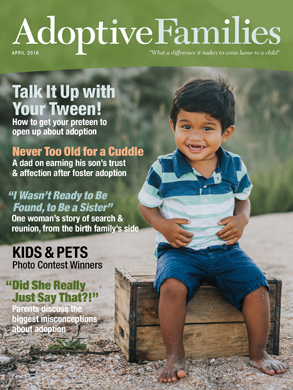 For adoptive families—and hopeful parents—living in Louisiana. Support group in New Orleans? Looking for a support group!? Someone in New Orleans or the surrounding areas? Just wondering if anyone in LA is familiar with which step is required when completing a foreign adoption here…actual readoption or recognition of foreign adoption? Taylormarie421 started the discussion Support group in New Orleans? quibbymama started the discussion Baton Rouge area? AFC Editors started the discussion Welcome Louisiana Families!